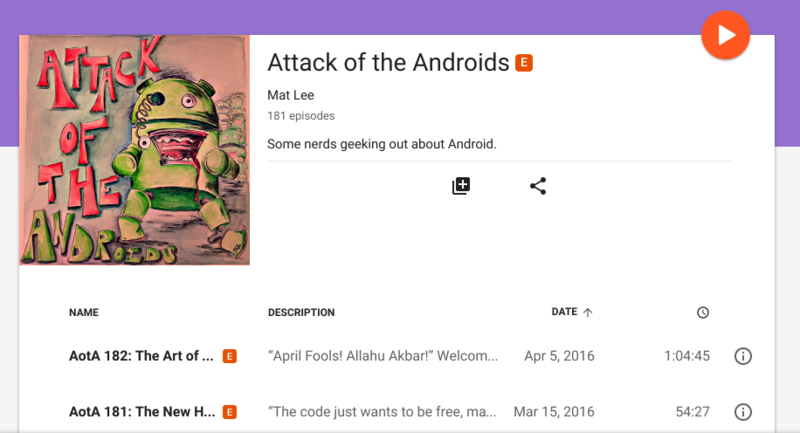 You may have noticed that Google Play Music has recently added a podcasting section. At this point most folks can see the web version but the app version may still be on its way to you. In the meantime, you can take a look at our Play Podcast page! The app and analytics should be fully rolled out by April 25th. Have you used it? We’d love to hear your opinion. 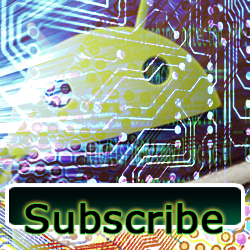 Check it out and subscribe to us! Bored coders have struck again. 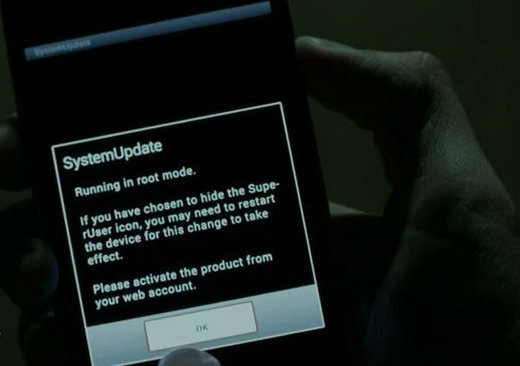 One such person has semi-successfully ported Counterstrike to Android. We’re told that, while functional, there can be huge slowdowns and quirks here and there. Maybe best to let this one bake a bit longer. Mat and I have worked together for many, many years. Suffice to say, he knows the kind of stories I like. 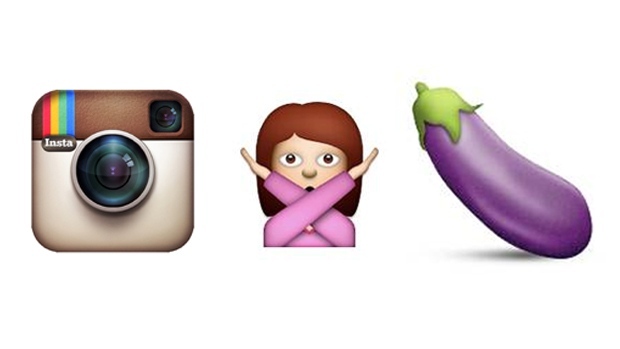 Enter the emoji story. The Verge has posted an article looking at the latest Android N emojis and comparing them to older versions of Android, iOS, and even Windows phone. Still no word on the poop or eggplant emoji. How will we know if something is no good or if our special someone is DTF? Have you heard of Google’s Live cases? It is actually a neat idea where you create a custom case with a photo or location (map photo). The case’s NFC will, when placed on the phone, change the background of your phone to match the case. Cool, right? You know what’s not cool? Poor mental health. But what if your phone could help identify and even diagnose mental health issues? Well, a recent study analyzed text messages, phone calls, and other user interactions on some phones. The results seemed to indicate that, despite self censoring, it is feasible to recognize red flags of mental health issues through individual cell phone usage. A recent article from PCWorld decided to dig into the recent history of encryption on Android and Apple devices. While the article looks at the handful of starts and stops of Google’s attempts to enforce encryption by default on Android devices, it doesn’t even discuss Samsung’s work on Knox and encryption which has spanned the past 2-3 years. It’s been a while since we talked about Cyanogen. 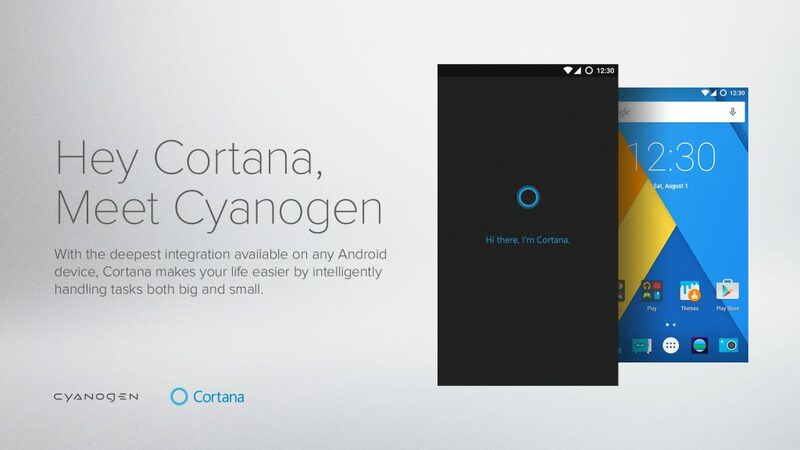 Not CyanogenMod, but Cyanogen Inc. With the demise of Windows Phone and recent partnerships with Microsoft, a recent ComputerWorld opinion article suggests that we will soon begin to see a harder push into Android by Microsoft. It seems like we keep hearing about this but haven’t seen much movement on it.